Free up time by never having to wash up by hand again. 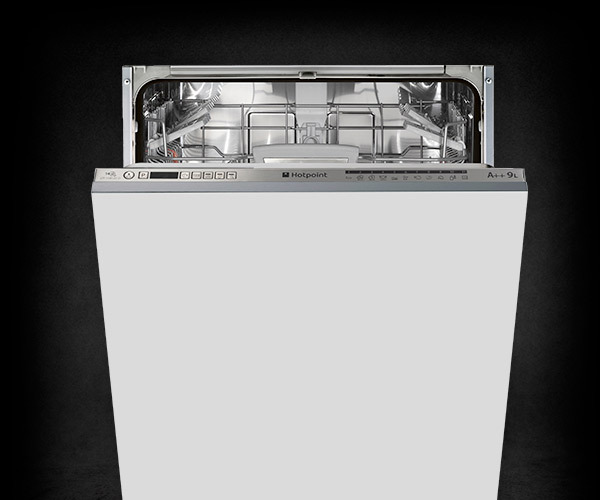 Hotpoint dishwashers are packed full of great features. 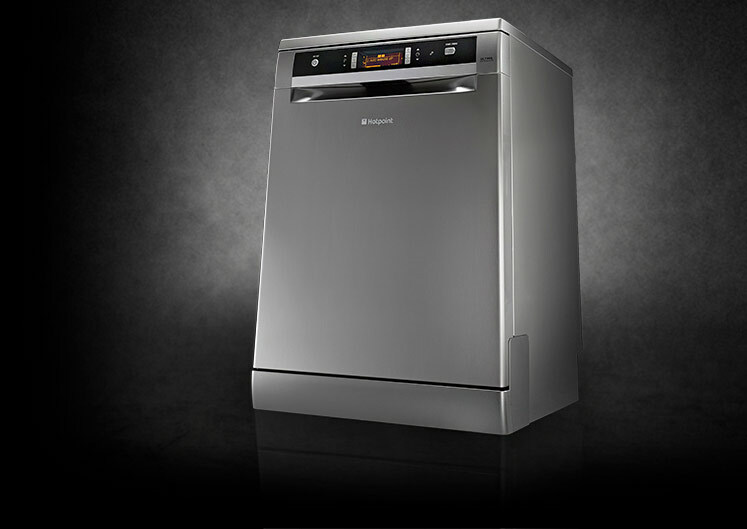 Our dishwashers feature innovative technology with capacity to clean up to 15 place settings. "Excellent dishwasher, it has 3 tiers; the top is a cutlery tray and the bottom has no basket so leaving space for pots and pans. The performance is brilliant and reliable, even on Eco wash."
"Best Dishwasher I've owned washes everything really well and is very quiet when operating." 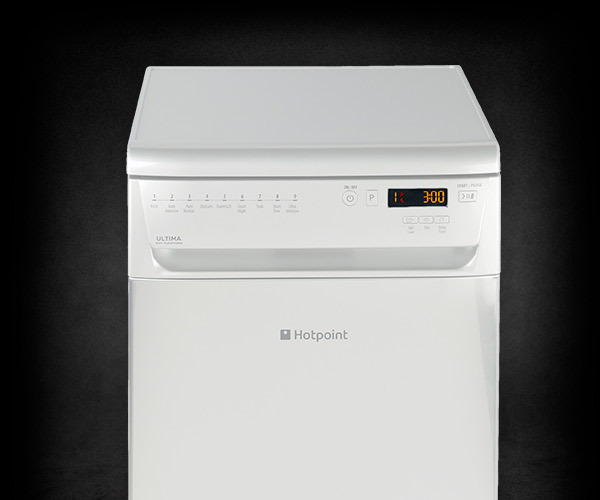 Part of the Ultima range, the Hotpoint Freestanding Dishwasher FDUD 51110 P includes our most recent technology combined with a sleek and stylish design to seamlessly complement your kitchen's style. Satisfying up to 15 place settings and with internal flexibility to adjust the interior space, enjoy; height adjustable baskets, folding removable glass supports, fully folding plate racks and vertical zones to improve stability and storage of large items.